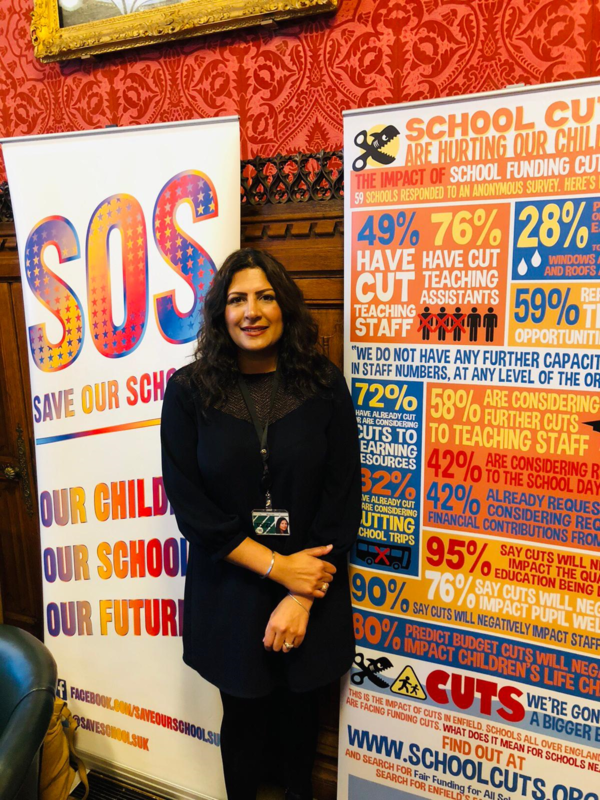 Preet Kaur Gill MP put her support behind the Save our Schools (SOS) campaign to ensure that every child in her constituency, and right across the country, has access to the quality education that they deserve with a properly funded school system. "I fully support the Save our Schools campaign, and I will continue to fight for you, with you. You are the future, and you deserve the best possible chances."